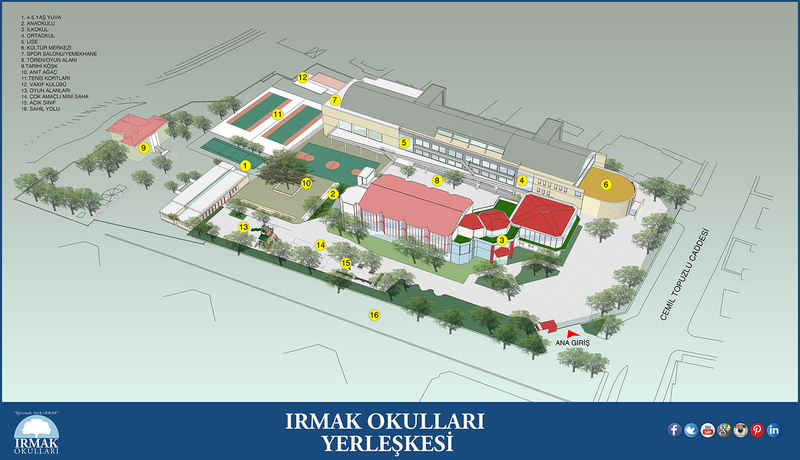 Primary Years Report - PYP development reports are prepared four times in a year and required information are delivered to the parents in writing in order to monitor the developments of our children in Irmak Kindergarten in Caddebostan and support them at the highest level in this sense. Our school reports are shared with our children's parents, and there are portfolio presentation days organized, where students evaluate themselves. This page was created on 5.6.2017 16:18:19 and has been visited 1002 times.